The mesmerising and exhilarating scent of Lemongrass encapsulates the vibrant energy surrounding the exoctic streets and sensations of Thailand. 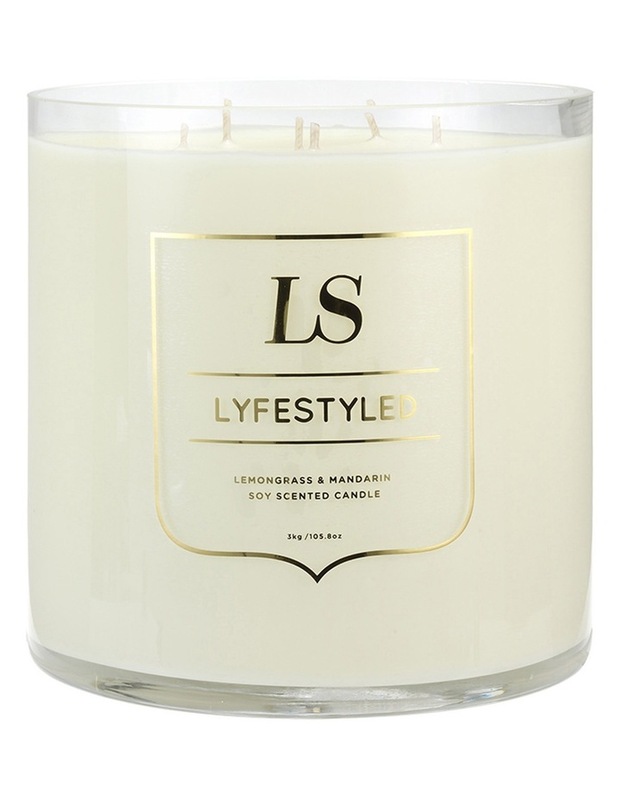 Sweetened with the citrus of Lime, this scent is as vigorating as a warm stone Thai massage. Burn time up to 350 hours.